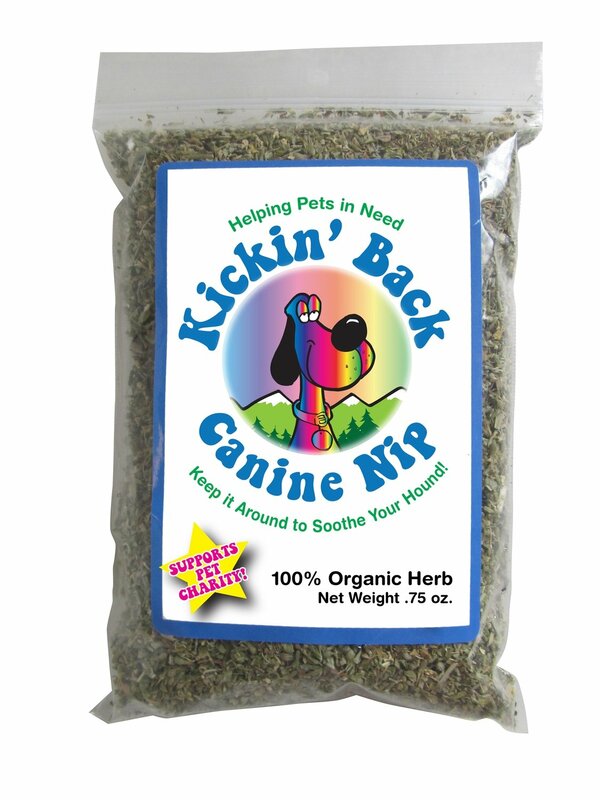 Now your pup can enjoy Kickin' Back Canine Nip in a smaller, three-quarter ounce bag. 100% organic catnip marketed for dogs, research shows that pups who are attracted to catnip enjoy a mellow effect. 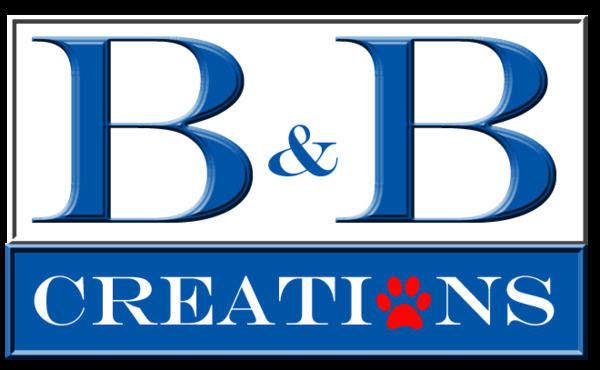 Net profits benefit pet charity.